London’s oldest food market, it has been serving the capital for 1,000 years. It is a source of genuinely exceptional produce, many of the stallholders are themselves producers, while other traders have built their reputations on seeking out smaller, artisan producers. 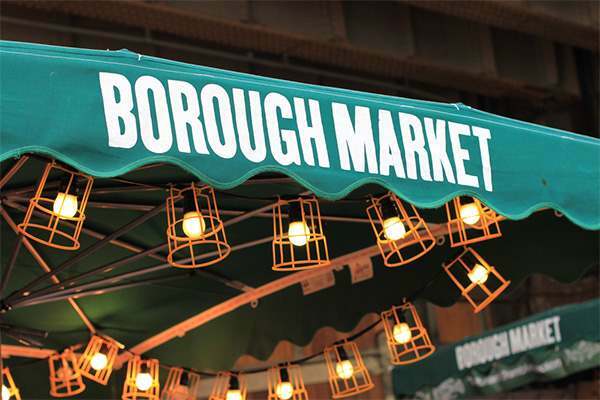 The stalls, shops and restaurants reflect London’s status as a truly global city, walk around and you will see a trader selling traditional British produce sitting next to another trader offering specialilties from around the world.